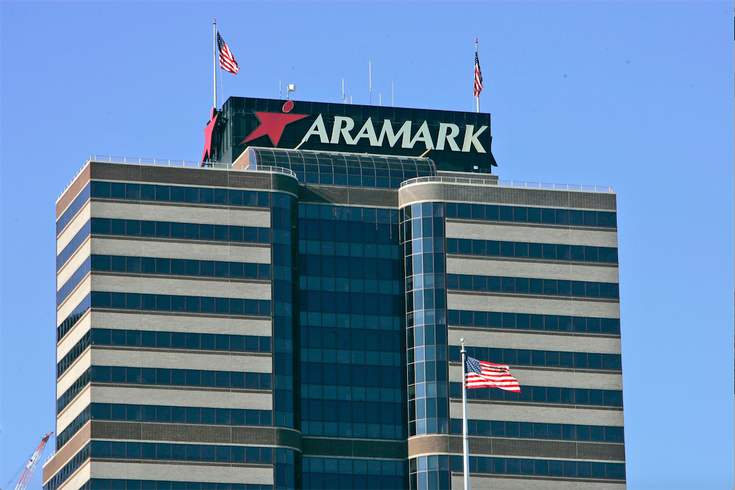 Philadelphia-based food services giant Aramark has pledged to overhaul its menu to offer healthier meals that reduce sodium and fat in the 2 billion meals it serves annually in schools, hospitals, sports arenas and other facilities. According to U.S. News, the company will partner with the American Heart Association to cut fat and sodium by 20 percent in the year 2020. During the same 5-year period, Aramark will also add more fruits, vegetables and whole grains to its menu, upping its annual supply of produce from 200 million pounds to 240 million pounds. In addition to the nutritional meals, the joint initiative will include community engagement programs, consumer health awareness and education, and health impact reporting to go along with thought leadership research. Supported by a multi-million dollar grant from the Aramark Charitable Fund, the community programs will begin in Chicago, Dallas and Philadelphia, featuring cooking demonstrations, wellness workshops and access to digital health and nutrition information.